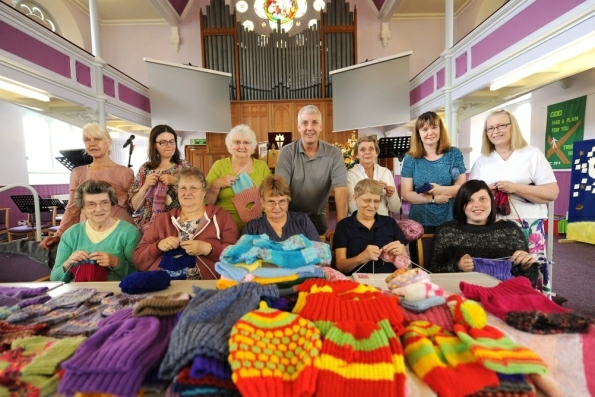 The Dorcas Group, which meets every Tuesday afternoon between 2pm and 4pm in Cupar Baptist Church, have already knitted dozens of garments to be sent to the Zambesi Mission and distributed to mothers in Malawi who are so poor that they often have to wrap their newborns in newspaper. 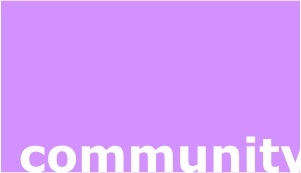 If you can knit, please feel free to come along and help in this worthwhile mission! If you can't knit, but would still like to help, donations of wool are always welcome, just drop it off at the church on a Tuesday afternoon.